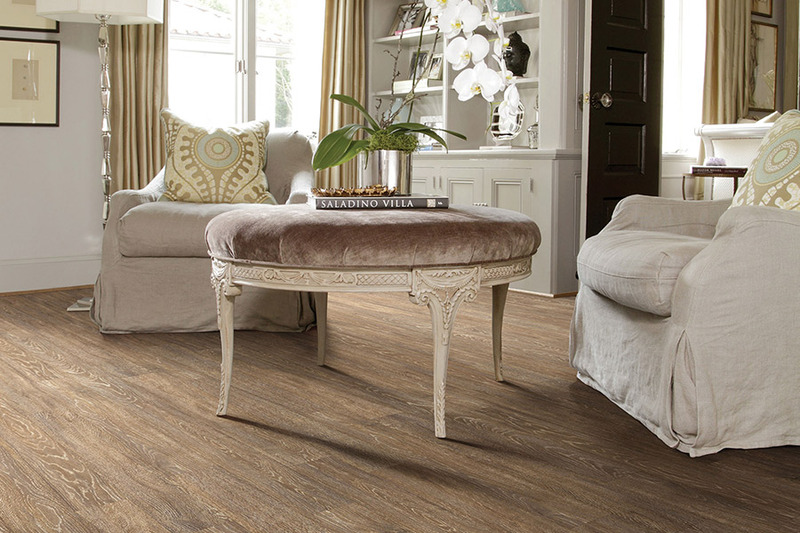 Have you seen the latest in laminate flooring? Visit the Carpet Concepts showroom and you will be amazed at the variety and quality of new laminate flooring available today. Our knowledgeable and friendly staff can answer any questions you might have about laminate floors. 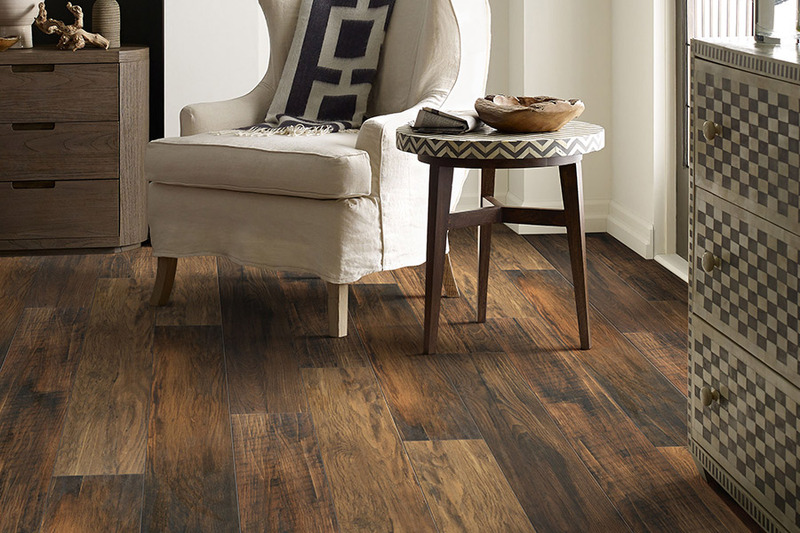 With laminate flooring, you can get the look of tile or hardwood floors, without the extra expense and maintenance. Laminate floors are a smart, environmentally friendly and budget friendly choice for busy families. Laminate wood flooring can actually hold up better than hardwood, is easier to install in most homes, and the selection of colors is remarkable. Laminate flooring comes in a wide selection of designs that offer the look and feel of beautiful hardwood, ceramic tile, and slate. 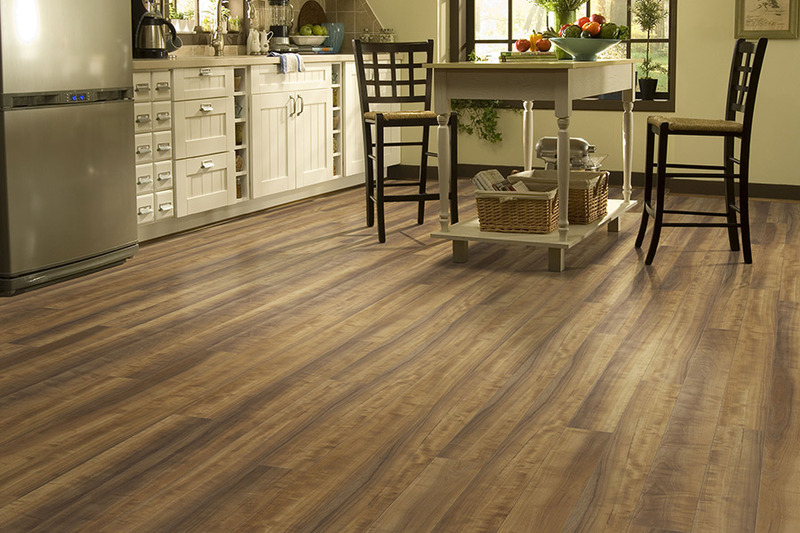 Laminate is a composite material designed to withstand extraordinary wear and tear. A direct-pressure manufacturing process fuses four layers into one extremely hard surface. Laminate wood flooring and laminate tile flooring are great options in kitchens, hallways, dining rooms, entryways and more. Our sales staff will ask you a few questions to help determine what design of laminate flooring would work best for your home or business. We’ll discuss the pros and cons, and how to protect your investment once it is installed. We offer laminate flooring installation from our factory certified installers. We back up our installation with a lifetime labor warranty. NatureTEK Plus is the latest flooring design featuring a water-proof system that protects from your floors from everyday spills, wet mopping, and pet accidents with a protective wear layer that stands up to everyday scratches, stains, and fading. There comes a time when you simply want something new for your home. Some people choose to remodel kitchens, bathrooms or bedrooms, but did you know you can achieve the same thing with a new floor covering? You’ll feel as if you’re walking into a brand new home, and that’s a feeling that will stick around for a long while. Additionally, you’re likely to inherit new benefits you may not have had with your old floors. From stain resistance, to gorgeous color, and everything in between, you’re going to love what laminate can offer you and your home. At Carpet Concepts, we strive to maintain complete customer satisfaction. We have successfully created repeat customers with our products and service, and we intend to continue that trend well into the future. From our showroom in Baltimore, MD, we service the areas of Baltimore, Perry Hall, White Marsh, Parkville, and Kingsville, and we’d love the opportunity to serve you as well. Stop by at your convenience to see our widevariety of quality flooring and how we can fit whatever you need into a budget you can afford. 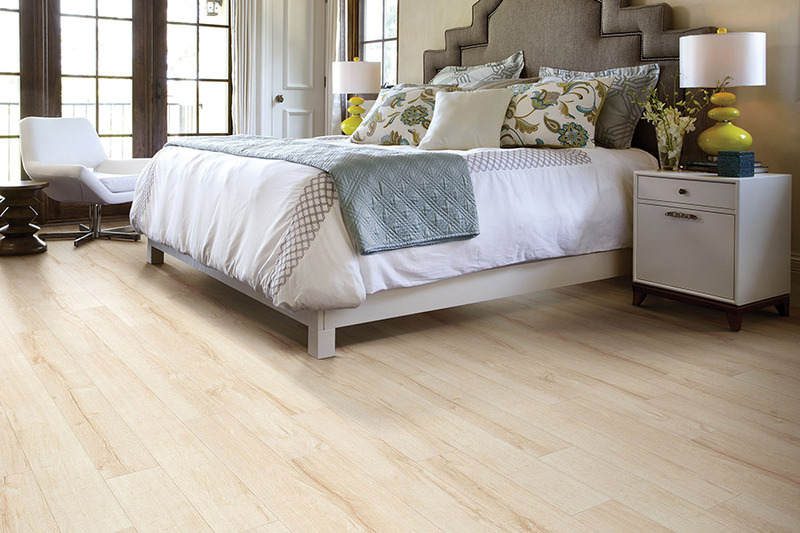 Nothing evens out a wavy floor or subfloor the way that laminate can. And that’s just a good place to start introducing benefits. The stable construction of this flooring starts with a sturdy backing layer and core, with an amazing image layer and protective top coating added, to finish off the look. It is the wood-look that initially draws homeowners to laminate, as it was the first ever wood-look flooring on the market. However, you can even find replicas of natural stone and ceramic and porcelain tile as well. With such a variety of looks to choose from, matching your existing decor shouldn’t be hard to do. At the same time, it is a flooring that won’t burden you don’t with excessive maintenance needs. 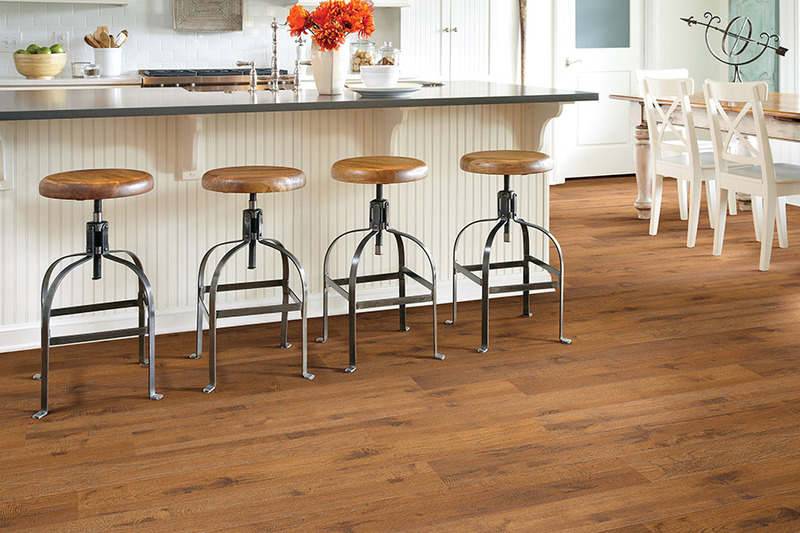 Installing this flooring is quick and easy, and your installers will make quick work of all your spaces. 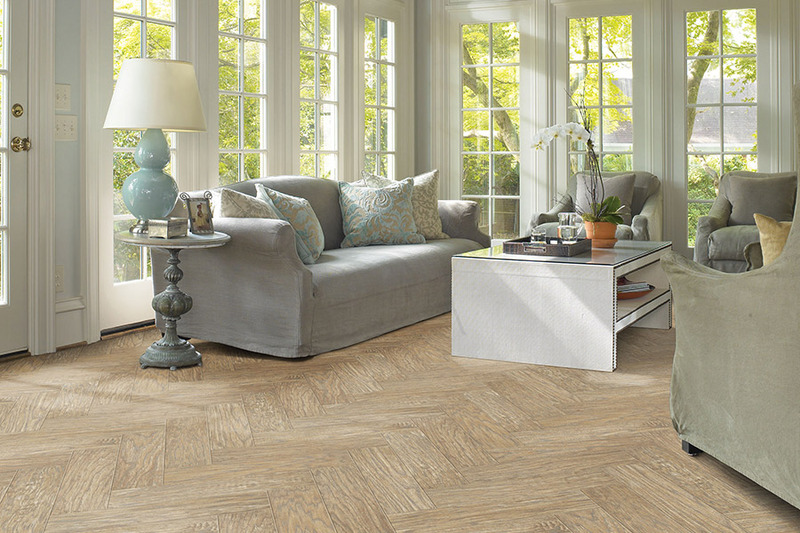 You’ll be left with a gorgeous floor, installed to your specifications, leaving no worry that something could go wrong with the install in the near future. What’s more, laminate is very easy to clean and maintain, especially if you’ve picked the water resistant option. This means you can go longer between a spill and the cleanup time, if necessary, without worrying that damage will occur.